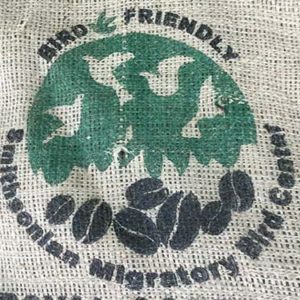 This coffee is grown mostly by indigenous coffee-growing families (from the native group Nasa We’sx), averaging three to four members and 50 years of coffee-growing experience apiece. 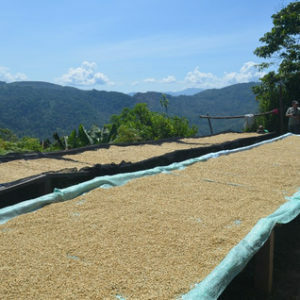 Coffee is de-pulped with a traditional depulper and zaranda (a mesh screen used after depulping to separate low-quality beans), fermented dry, and dried in parabolic dryers and casas elba for eight to ten days. 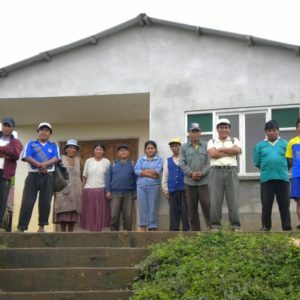 Tolima coffee is sourced from family owned farms organized around Asociación de Productores Ecológicos de Planadas (ASOPEP) in Tolima, Colombia. 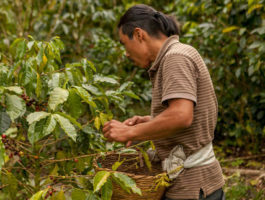 On average, each producer cultivates coffee on 6 acres of land and relies on the income from coffee production for a living. 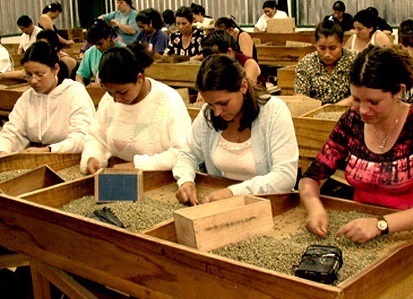 ASOPEP is currently working on acquiring their fair trade certification as another way to support and open new opportunities for coffee producers in the region. Cupping Notes: Sweet tobacco, milk chocolate, and caramel. Orange and honey with hints of cherry and a clean finish. Medium body. Subtle berry notes with rich chocolate. 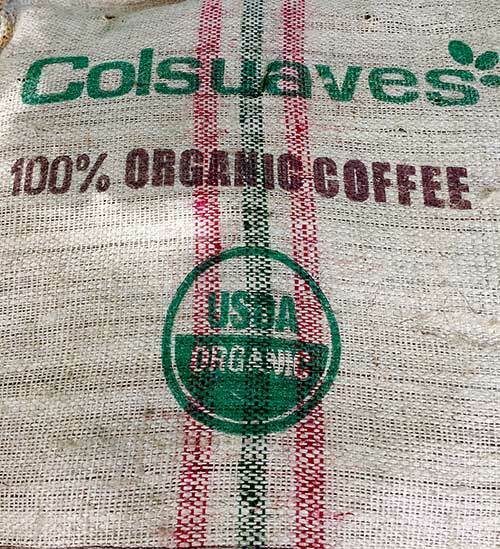 Maine Morning Micro Roasters values socially and environmentally responsible practices by sourcing its coffee beans directly from farmers and importers that share the same values. 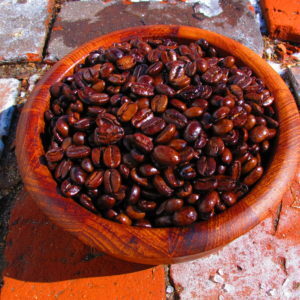 We roast truly awe-inspiring coffee in small batches to order!